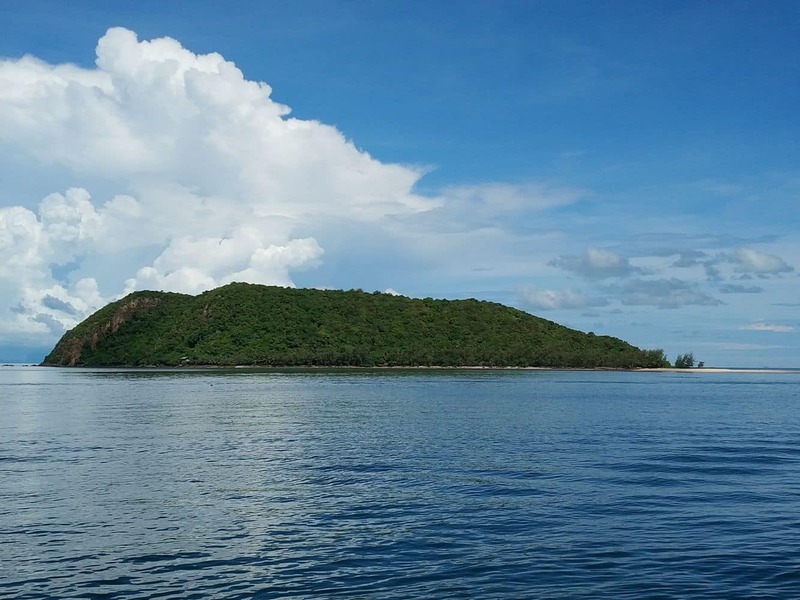 Ko Tae Nai is another private island near Koh Samui. 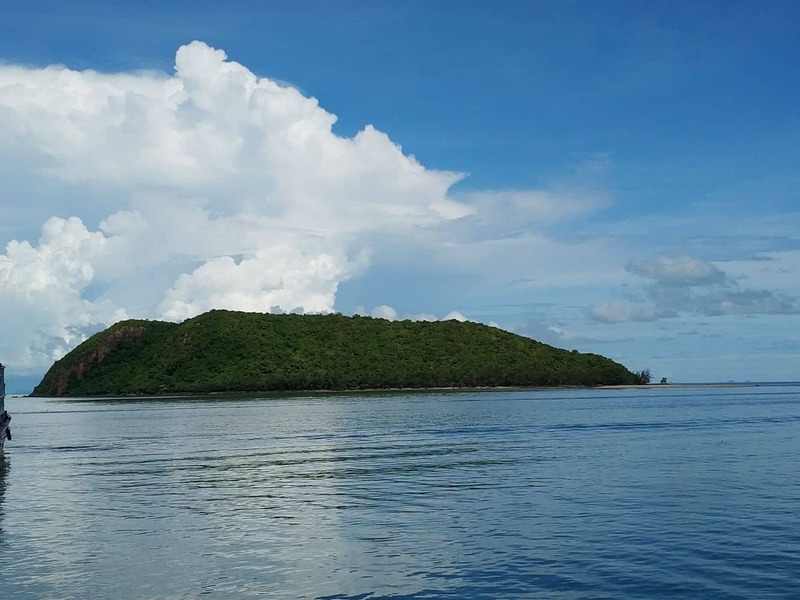 The owners of this small island are offering the entire island on lease for 30 years and is perfect for those who want to invest on a beachfront plot. In fact, this island’s closeness to Koh Samui and Koh Phangan make it an ideal location for any hotel business. 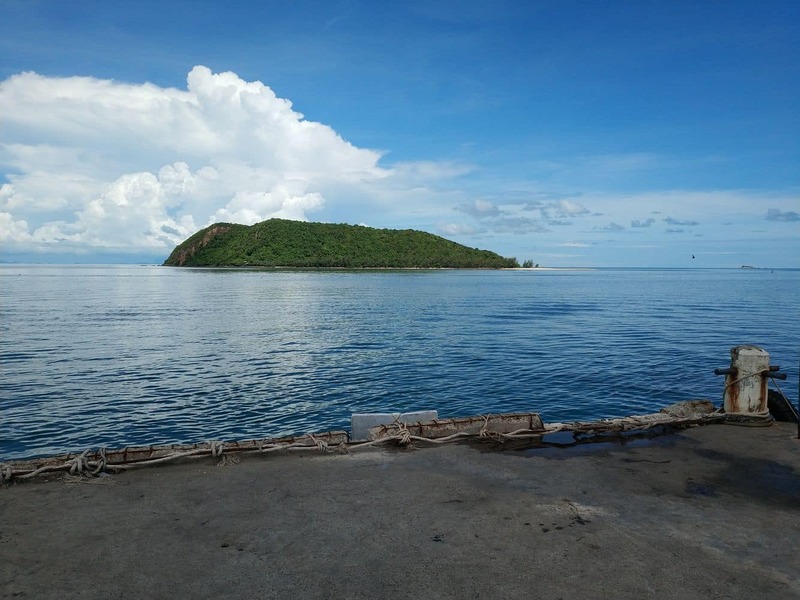 Koh Tae Nai is just 400 meters from the southern coast of Koh Phangan. The island boasts some lush jungle-covered hills and a stretch of beautiful coastline with golden sand. The marine treasures of Koh Tae Nai include an excellent array of coral reefs, fish and other sea animals. Accommodation choices for tourists include a few lavish bungalows and cater for those who prefer to stay here and enjoy nature. Snorkelling and diving can also be enjoyed here; so you will certainly want to explore the thriving coral reefs and other underwater life. Imagine staying at a bungalow, overlooking the sun-kissed beaches of Koh Tae Nai. 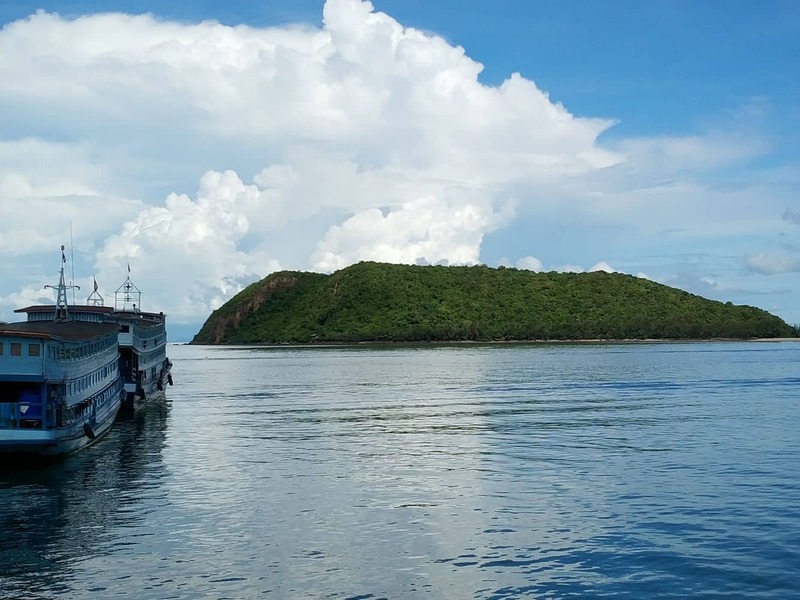 The island’s setting is blissfully quiet and scenic, so no wonder many privileged guests prefer to enjoy a vacation at a private island like this. In fact, this is the true definition of the ultimate retreat. If sounds like your idea of a perfect vacation, then pack your bags and visit the tiny island today. If you are in Koh Samui for a vacation, then come here on a day trip.